News flash: this month Current Biology1 reported that that stressed bees have lower levels of neurotransmitters such as dopamine and serotonin and exhibit pessimism, a cognitive trait supposedly limited to “higher” animals. Ok, this is waaay cool! Who knew that bees could be pessimists or even that they have “human” neurotransmitters like dopamine and serotonin coursing through their little systems? To find out how bees view the world, the researchers set them up to make a decision about whether an unfamiliar scent portended good or bad things. First, the bees were trained to connect one odor with a sweet reward and another with the bitter taste of quinine. The bees learned the difference between the odors and became more likely to extend their mouthparts to the odor predicting sugar than the one predicting quinine. 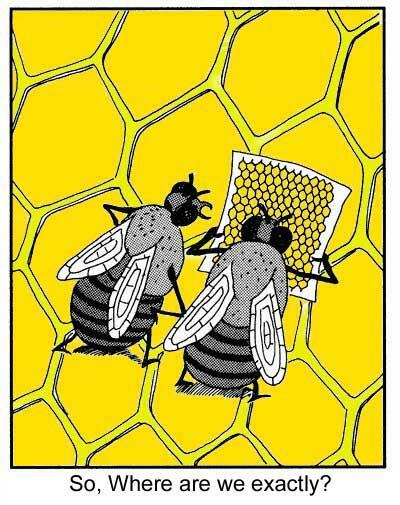 Next, the researchers divided the bees into two groups. One group was shaken violently for one minute to simulate an assault on the hive by a predator such as a honey badger. The other group was left undisturbed. Those bees were then presented with the familiar odors and some new ones created from mixes of the two. Now, I don’t approve of shaking bees (violently or otherwise), even in the interest of scientific advancement. How would the researchers feel if giant swarms of bees swooped down on them and their families to see whether being blanketed by carpets of buzzing insects triggered negative emotional responses in humans? Nevertheless, this study is an amazing demonstration of the deep commonality we share with our animal brethren (and sistren). The notion that humankind and beekind share the same neurotransmitters and similar stress reactions is somehow strangely comforting – c’mon, insects, we’re all in this thing together – we can do it! It’s almost enough to make you want to go out and hug a bee. 1Bateson M, Desire S, Gartside SE, Wright GA. Agitated honeybees exhibit pessimistic cognitive biases. Curr Biol. 2011 Jun 21;21(12):1070-3. 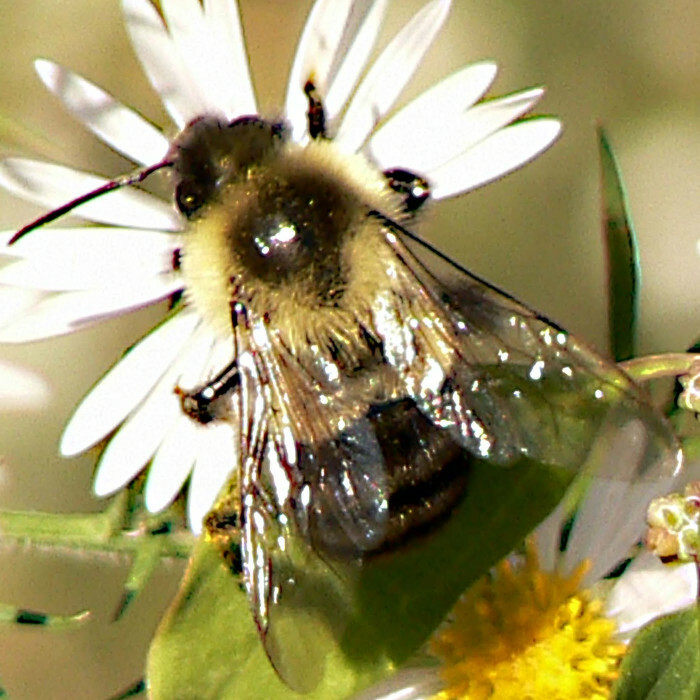 2ScienceDaily, “For Stressed Bees, the Glass Is Half Empty,” June 3, 2011.